Fertility Coaching: You Just Want A Baby! 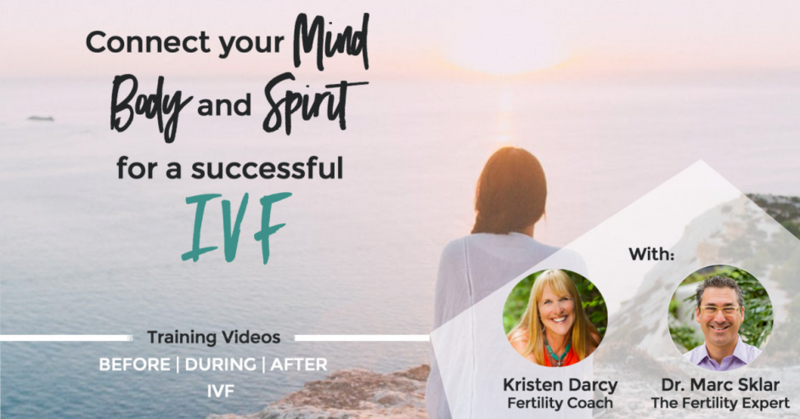 My fertility coaching practice focuses on a holistic approach to creating a family with proven strategies, insight and tips to navigate the physical, financial, emotional and spiritual aspects of creating your family outside of your bedroom. 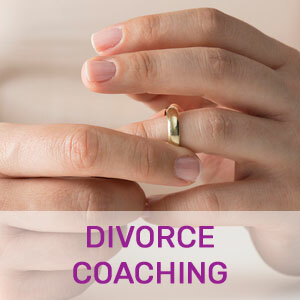 Divorce Coaching: What I do as a divorce coach helps you move through this challenging, perhaps toxic time in your life as quickly as possible. 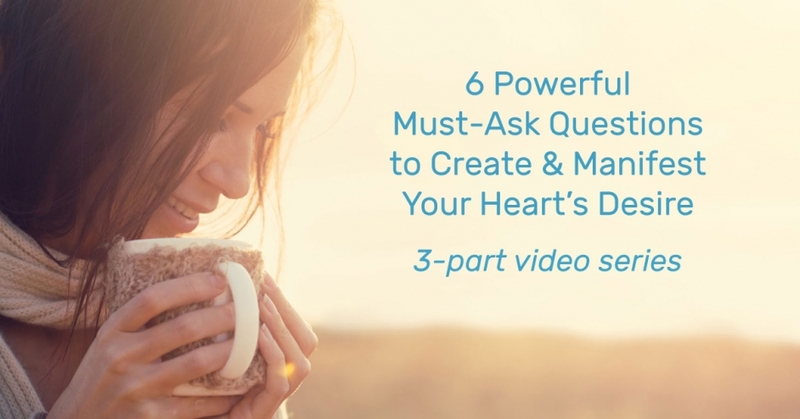 Focusing on emotional care to help you assess your specific needs while including real time strategies and what to avoid to maintain your emotional, physical, financial and spiritual well being. 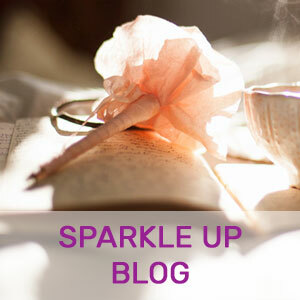 Sparkle Up Blog: Intelligent, compassionate & sometimes humorous, our Sparkle Up Blog is written for life’s ups and downs! Especially for anyone overwhelmed by toxicity in relationships or life circumstances they cannot simply avoid or change . Focusing on emotional recovery through toxic situations with an emphasis on YOU! Overwhelmed by your current life circumstances or relationship that is toxic to your mind, body and spirt? 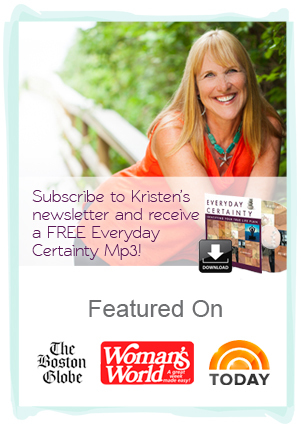 Kristen Darcy specializes in one-on-one coaching that has help hundreds of women move through heartbreaking transitions, out of toxic situation or relationships to manifest and transform themselves from the inside out! Creating peace, love and every day certainty. Are you hoping to be a divorced woman? You have to go to court first!